You want to go to the Iberia website and set your country settings to Spain in the top left-hand corner. Then you want to visit the IberiaPluStore. 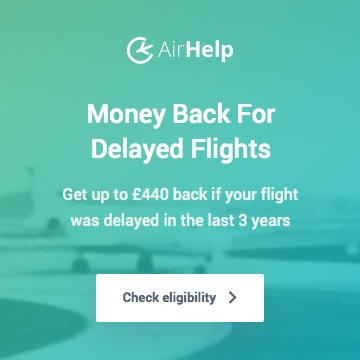 (which works exactly like your usual cashback or airline shopping portals) There you will find Groupon as one of the options, offering 11 Avios per euro spent (until 31 March, 2018). Once in Groupon, you need to set your city to Madrid and search for Avios. 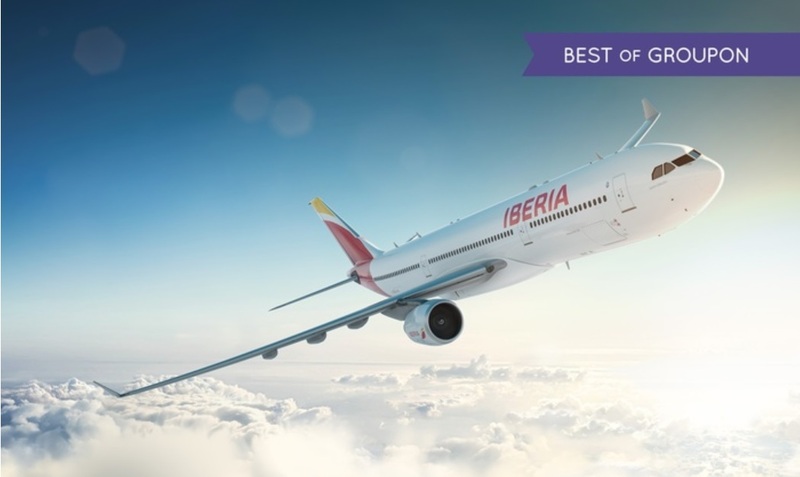 So, under the assumption that the codes don’t work for you either… if you buy a 2,000 Avios pack, you will also earn 209 Avios extra via the IberiaPluStore. 2,209 Avios for 19 euros (£17) works out to 0.77p per Avios. 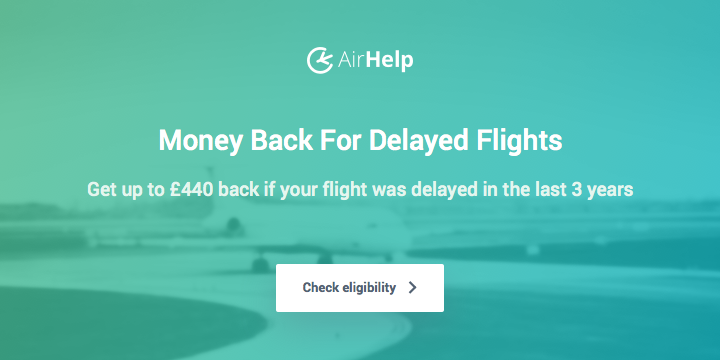 Once you have managed to purchase a Groupon voucher, you will need to exchange it for your Avios. I explained how to do it in this post, which you can read by clicking here. I forget how this works… I purchased the item via groupon, then I entered my codes / email. I assume I just wait for the avios code to come through now? You should have seen confirmation / received a short email stating (in Spanish) that your Avios will arrive within 15 days. You can always try your codes again. If they don’t work, then your first attempt has probably gone through properly. Unlike all previous occurrences, nothing has turned up in my Iberia plus account. Anyone else had problems this time? I think my 2,000 Avios have arrived, but there have been so many lately I’m not 100% sure I’m up to date. Did you receive the confirmation email, etc. ?